It’s October which means fall is upon us: it’s time for pumpkin flavored everything, college football and of course, fall TV premieres! Whether it’s Empire or the new Heroes: Reborn, there are a ton of awesome new and returning shows that everyone will be talking about this season. With everything that’s going on, how’s a person supposed to watch it all while still making time for life? Luckily, XFINITY is your go-to for making sure you’re caught up. With XFINITY On Demand, you can easily catch up on all the shows you’ve heard your friends and coworkers talking about but haven’t had time to watch. We’re officially deeming it “catch up time” and with good reason – the more you watch, the more personalized your X1 system will make your experience! -The X1 Operating System includes features like: -The Top 100 shows pre-loaded onto your system -Access to XFINITY’s extensive On Demand library, refreshed daily with new episodes -Personalized recommendations on what to watch With Cloud DVR from X1, you can record up to five of your favorite shows while watching one live and even take your recorded shows with you on the go, so you can always stay up to date! With all these fun shows coming up the X1 platform allows me not only to DVR all these great shows, but if I forget I can go back and check them out along with some other fantastic shows. Never miss a premier or your favorite shows. So which show are you most excited about this fall? 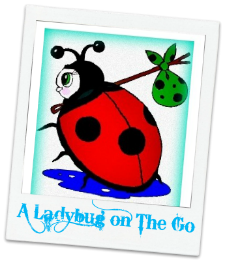 Tell me for a chance at a $100 American Express giftcard! 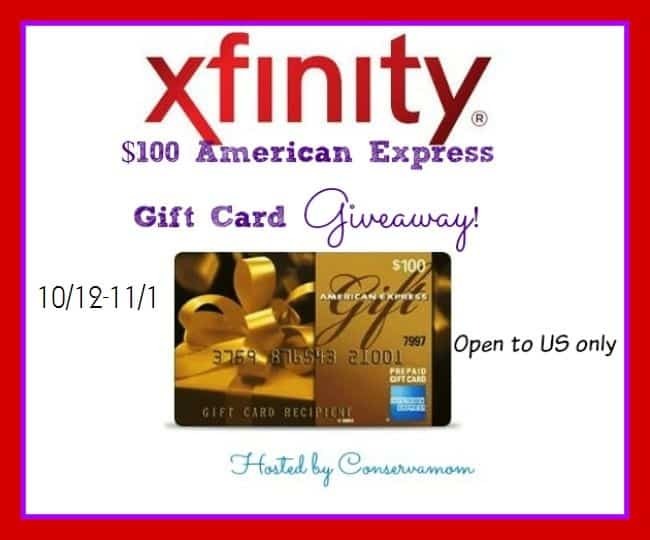 Just head below and enter to win a $100 American Express gift card with Xfinity! Giveaway is open to US only and ends on 11/1 at 11:59pm EST. Must be 18 years or older to enter and is open to US only! Good luck! I'm most excited about the return of Blacklist and Blindspot! I am super excited that Reign is back!! I am excited about Dr. Ken. I rarely watch television but the Good Wife is one show I love to watch on Sunday evenings. I am loving The Blacklist. I would love to catch up on Supernatural.